Baby Joe was born Tuesday morning at 4.24 a.m. 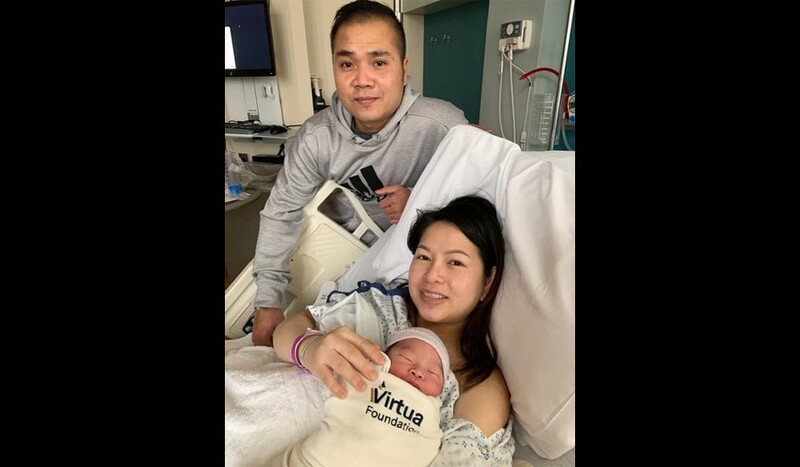 The first baby born at Virtua in Voorhees in 2019 is a boy named Joe. He arrived at 4:24 a.m. on Tuesday, Jan 1. His vital statistics list him as weighing 6 lbs, 10 oz. Joe and his parents, dad Minh and mom Mai, reside in Pennsauken.